Read more about the Cupola House . . . Please Visit the Cupola House! You may enjoy the gardens on your own between 9:00 am and 4:30 pm daily. 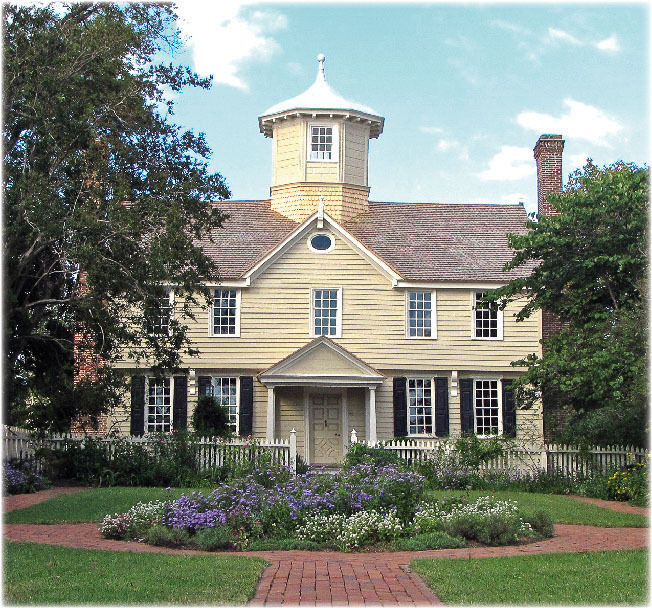 Tickets may be purchased for guided tours of the home at the Edenton Visitor Center.